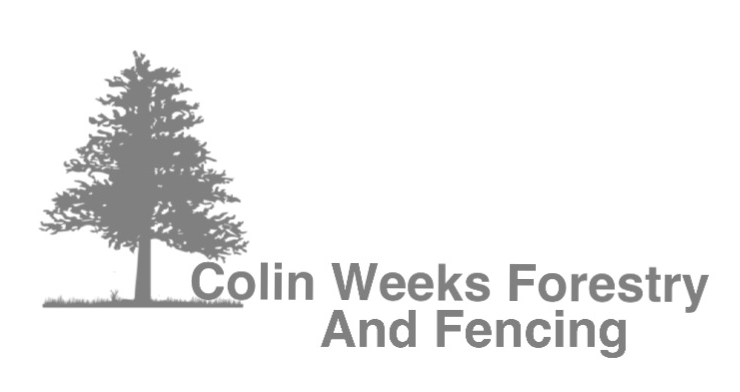 Founded in 1981 Colin Weeks Forestry and Fencing Contractors are a well established, experienced firm working throughout the South West. Colin Weeks founded the company and still owns and runs the company to this day. 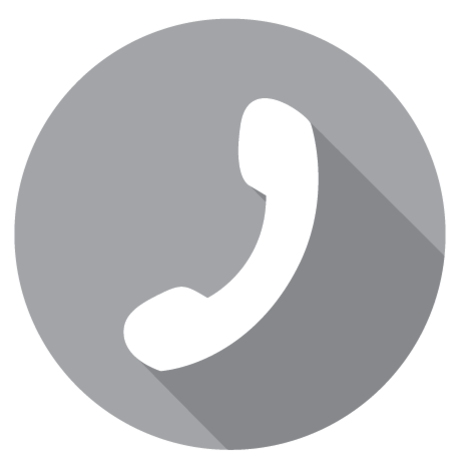 The company was established in Chulmleigh, Devon, and has grown to be recognized not only in North Devon but throughout the whole of the West Country. From leaving school Colin gained his training and experience working along side his farther. Two specialized teams of contractors are employed by Colin, one team that concentrates on the fencing side, and the forestry team which has now expanded, being led by Colins' two sons using state-of-the-art machinery. 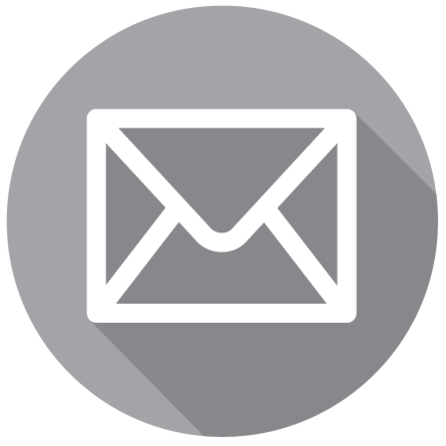 All aspects of fencing are undertaken from Agricultural, Equestrian, Security, Industrial and Domestic. 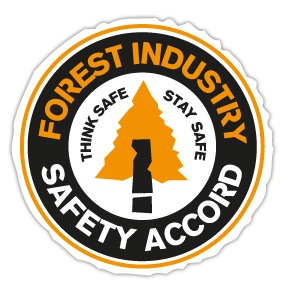 Over the years Colin has helped people from all walks of life including owners of estates, woodland, the forestry commission, farmers and the equestrian industry.